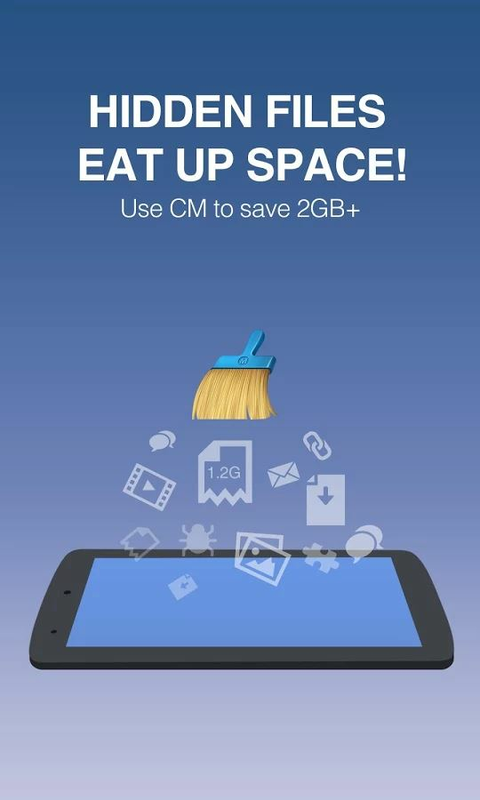 There are a lot of apps in the marketplace that claim to clean your device, but Cheetah Mobile's Clean Master has analyzed the junk-creating behavior of millions of apps so that it can efficiently hone in on its targets (cache and residual files) with perfect accuracy. 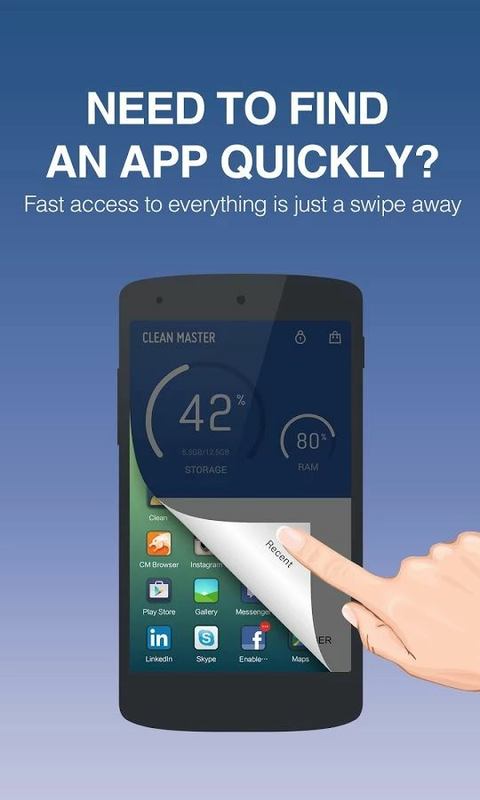 Not only is Clean Master extremely popular, with more than 400,000,000 downloads worldwide, but it's also one of the highest rated apps – out of 32,000,000 reviews, it has a 4.7 rating (out of 5). 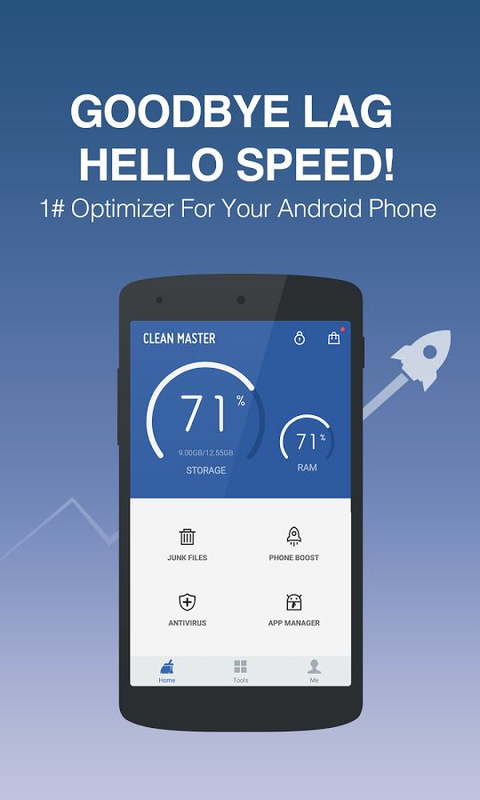 Even better, Clean Master is absolutely free!  •	Battery Saver – analyzes your battery status and hibernates running apps to save power. 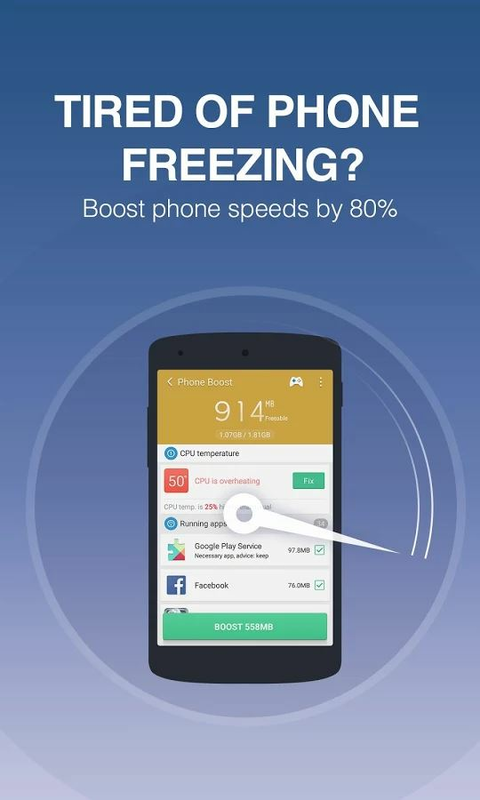 •	CPU Cooler - finds and stops apps that are causing your device to overheat, which makes your battery last even longer. •	iSwipe - gives you quick access to other apps and tools without having to go back to your homescreen. 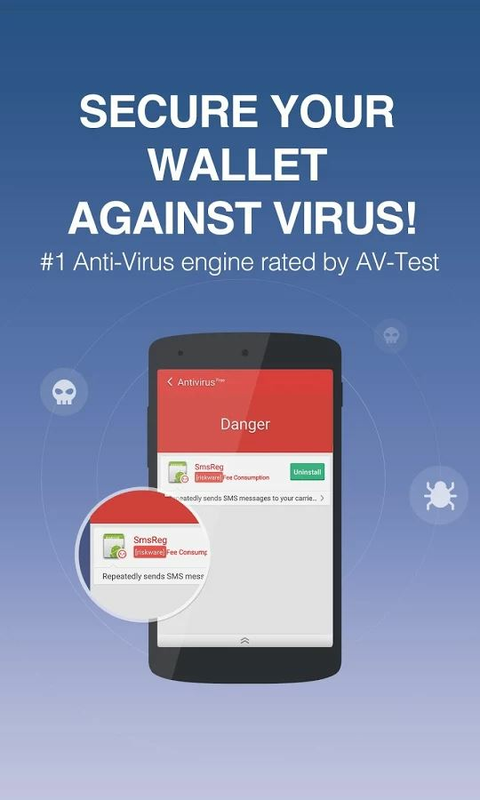 •	Antivirus - provides real-time protection with an antivirus engine ranked #1 by AV-TEST for the seventh time. It scans devices (system and apps) in just 8 seconds - 500% faster than some paid antivirus apps - to keep your device safe from viruses, Trojans, vulnerabilities, adware, and spyware. 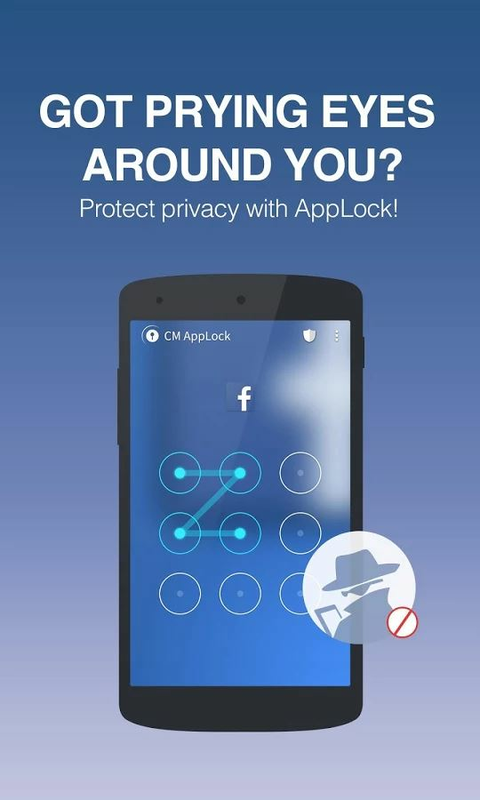 •	AppLock - secures your private data by locking the apps on your device (Facebook, SMS, Contacts, Gallery, etc.) so that only you can see the contents.